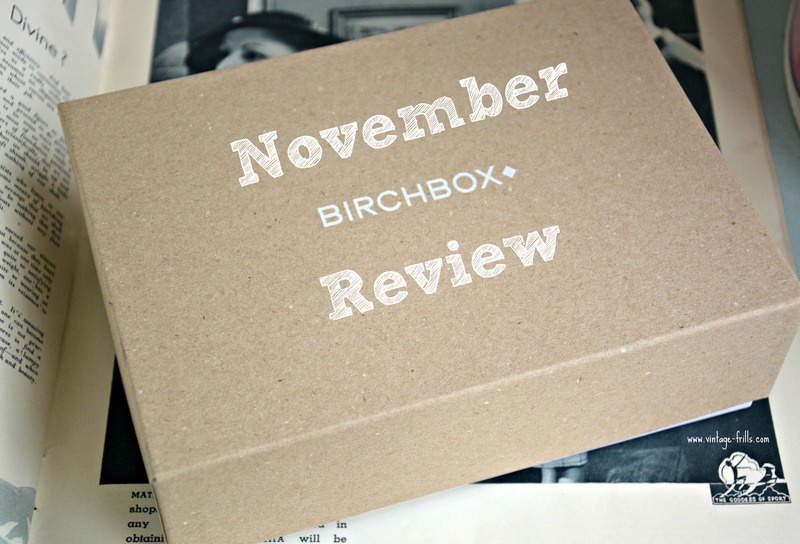 Another month has passed and I have another lovely Birchbox delivery to share with you! 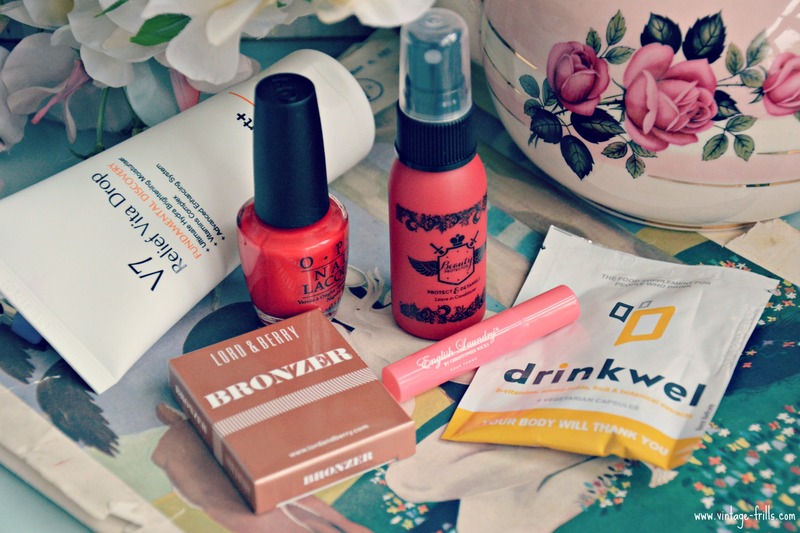 Birch box is a monthly subscription box packed with fabulous surprise beauty treats every month, I’ve been subscribed for nearly a year now and have discovered so many fantastic brands and products from it. The theme of this months box is Cosy at Home, and is all about pampering yourself while tucked up in your Pyjamas. I never think the theme translates that well into the products, but they are all perfect for this time of year. The first product is one of my favourite Birchbox gifts yet. 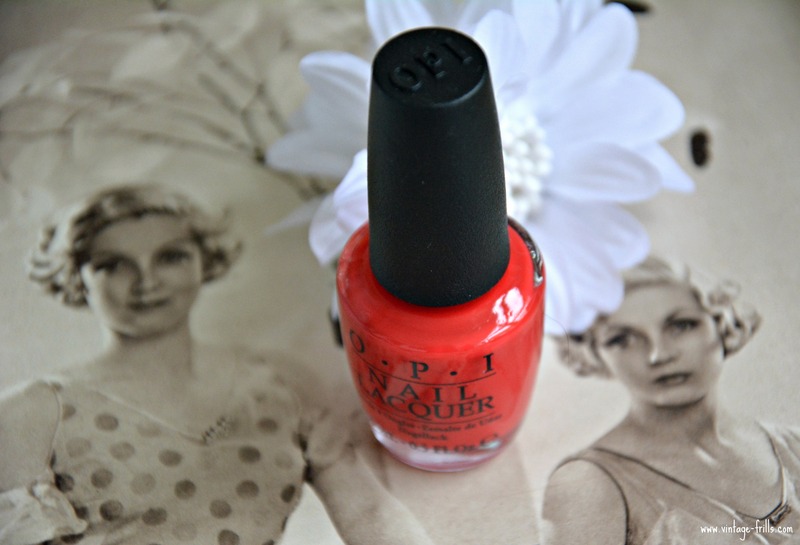 A full size OPI nail polish in the fabulous red shade Coca-Cola Red. 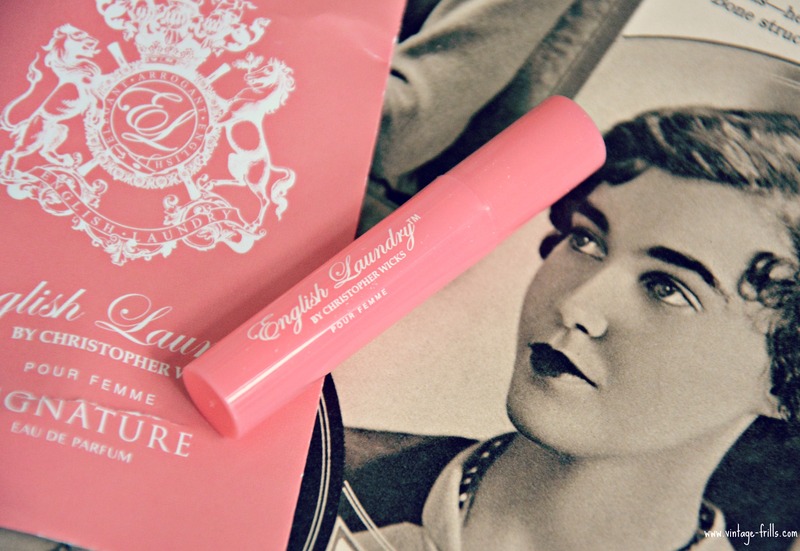 This colour is absolutely perfect for me, and goes so well with some of my favourite red lipsticks. I’ve pretty much had it on my nails every day since it arrived. The quality of the product is fantastic it looks perfectly opaque in just one coat although I used two to help it last. It also dries in seconds making it perfect for putting on in a hurry before dashing out of the door. This really is the perfect product for me. The full-sized nail polish costs £11.95. The next product is another one I will be using a lot. The Beauty Protector Protect and Detangle leave in conditioner is absolutely fantastic. It smells beautiful and my hair kept it’s lovely fragrance for ages after applying it. It is really light and smoothens the hair without making it heavy. You only need a few spritzes on damp hair to leave it magically soft, detangles and glossy. I’m very tempted to pick up the full-sized version of this which cost £14. Also in the box was a little sample size perfume, by English Laundry. I always love their scents and Signature For Her is no exception. 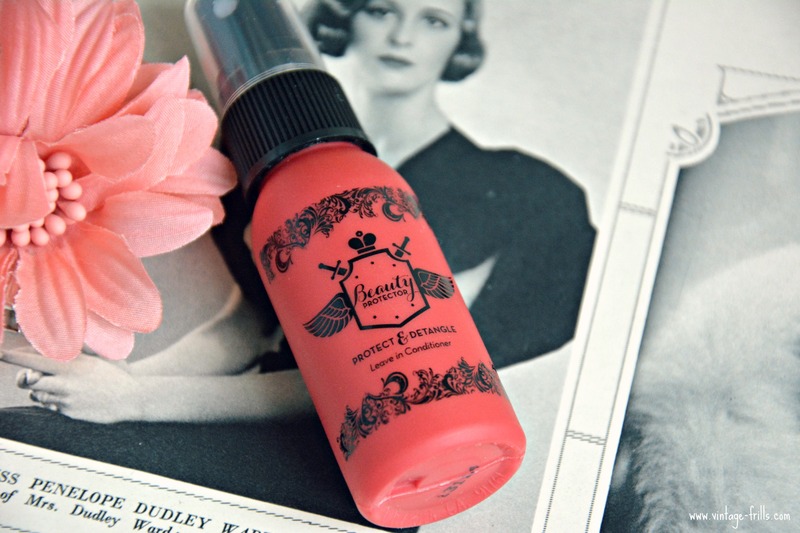 I like classic old-fashioned scents and this one is beautifully feminine and musky. The scents also lasted all day so my little sample will last a little while. This is definitely a scent I would like to try again, but at the moment at £60 a bottle it’s a little out of my price range. I will be enjoying it a lot while it lasts though. 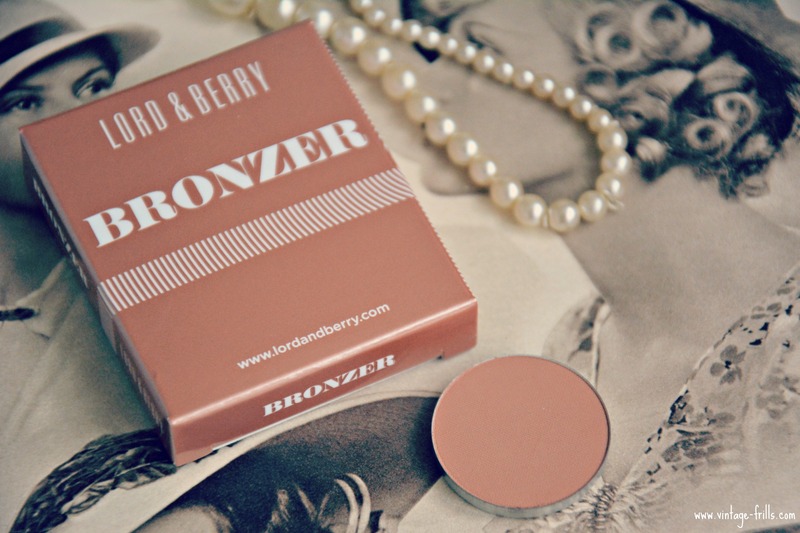 Next up is a Lord and Barry Mini Bronzer in the shade Sunny. I’m pretty loyal to my Sleek bronzer which I use for subtle contouring, but I gave this one a try and really like it. The colour is possibly a little too light for me, however it is perfect for a light dusting to add a little colour, especially when the sun has gone away. I loved the matte finish of this one, I’m not a big fan of super shimmery bronzers. This won’t be a repurchase as I really don’t need it but I definitely like the product. This product would normally cost £19. 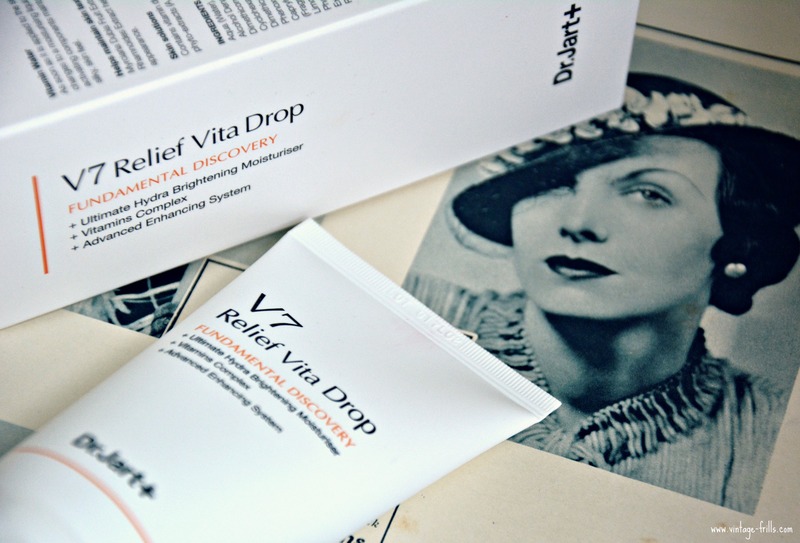 One of my favourite things about Birchbox is getting to try new skincare, this month I was treated to a full-sized Dr. Jart V7 Relief Vita Drop, which is basically a lotion which hydrates and moisturises the skin, it’s packed with antioxidants and vitamins to give skin all the help it needs. This is another product I absolutely loved, the lotions melts away when it comes into contact with skin and goes on like a soothing liquid. I loved how cool and fresh it felt on my face and how quickly it absorbed. I was happy with this product and especially happy to get a fuller sized product that will really last me a while. I’m not sure if I’d buy it again as there are plenty of other moisturisers I love but it will definitely be making its way onto my favourites list. This product would normally cost £26. 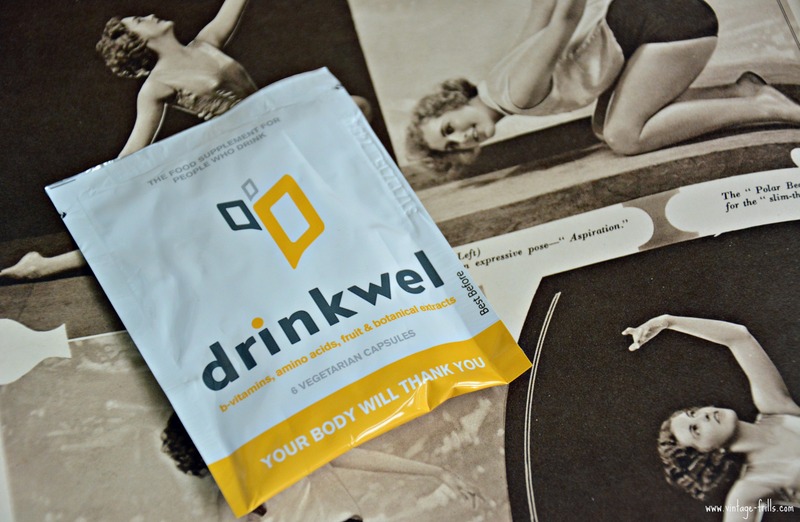 The last product is the only thing I don’t think I’ll be needing or using, Drinkwell are vitamins for people who drink apparently. To be honest if you drink so much that you need to take supplements, you maybe have a problem? They recommend taking those every day and extra ones if your out for a heavy night. I like a few gins and some cocktails as much as the next girl but I think this is a bit of a silly product and at £39.99 for the full price product this is only for people who can afford a drinking habit! All in all I’m so pleased with this months box, the value for money was fantastic and I was really pleased to get two full-sized products. If you’d like to sign up for Birchbox yourself I have a refer a friend link which will give you 50 points (£5) to spend in the Birchbox shop when you sign up. You can find out more or sign up for Birchbox here. That nail polish looks lovely!